Yoga is a way of life and more than physical exercise. Classical yoga is a holistic approach that incorporates every aspect of our being to bring balance and harmony into our daily life. Yoga practice will improve your physical and mental health and deepen your connection with the spiritual aspects of life. 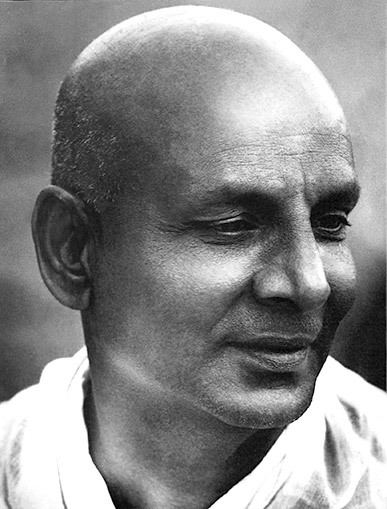 The spiritual strength behind the Sivananda Yoga Vedanta Centres, Swami Sivananda’s teachings are a synthesis of all the formal doctrines of Yoga. One of the most influential spiritual teachers of the 20th century he established the Divine Life Society, Rishikesh, Himalayas to spread the ideals of Yoga and Vedanta. Disciple of Swami Sivananda, and founder of the International Sivananda Yoga Vedanta Centres. 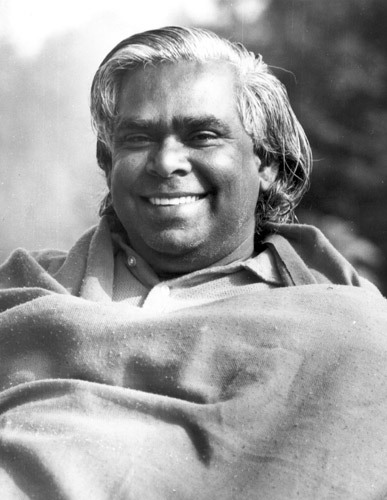 A world renowned authority on Hatha and Raja Yoga and author of the bestseller, The Complete Illustrated Book of Yoga and other books, Swami Vishnudevananda was one of the pioneers of Yoga in the West. Swami Sivananda is my Great Grandfather Guru. He is part of my puja every day along with Sw. Satyananda, Sw. Ninanjan and my teacher trainer Sw. Muktanand Meannjin. Love and Blessings Mokshadharma Saraswati Cheeky Monkey Yoga Chiangkhong northern Thailand. Hari Oms and Blessings Welcome to the north. Nice to hear that we have the same Guru Swami Sivananda. I hope to try your class sometime in the near future in Chiang Khong.